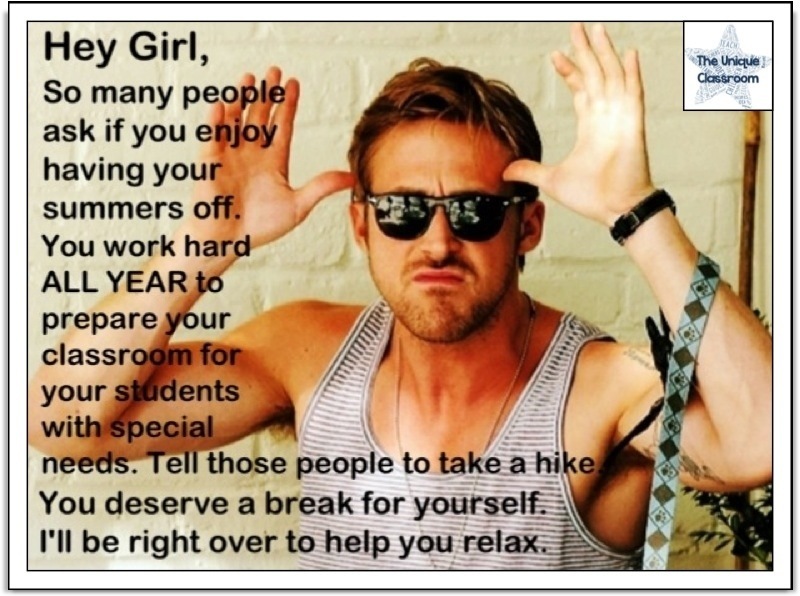 I’ve added this to my Hey Girl for the Learning Support Teacher page. Check them all out here. Next Post Sunday Inspirations: Ever Try Scheduling a Parent Meeting?